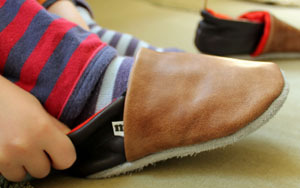 motties is a small UK company that makes leather slippers from reclaimed materials. 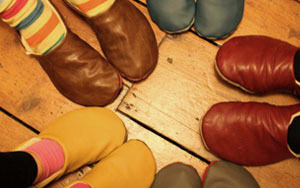 Each pair is handmade and every pair is unique. Please enter your email address here to receive news and updates about motties. You won't get spammed with anything else!